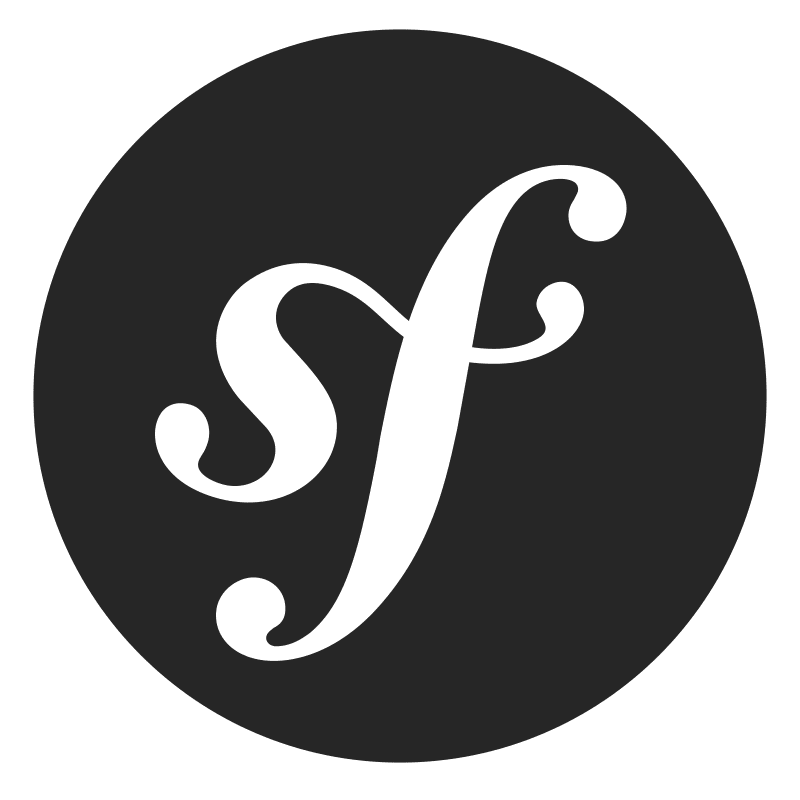 Symfony has been around for some while — but it doesn't look old. Learn how to install and tune Symfony 4 on fortrabbit. We assume you've already created a new App and chose Symfony in the Software Preset. If not: You can do so in the fortrabbit Dashboard. You should also have a PHP development environment running on your local machine. If you haven't chosen Symfony when creating the App in the Dashboard at first, please set the following: Go to the Dashboard and set the root path of your App's domains to public. Within the Dashboard under your App settings you can modify the ENV vars. Modify APP_DEBUG or APP_ENV to change the behavior of your application. You can also define your own key-value-pairs and use them in your configuration files. We assume that you already have Symfony installed locally. If your project is not under Git version control yet, follow these steps to be prepared for your first git push. Until now you just deployed some code. It needs some more tinkering to make it yours. You can also add this migrate command to your composer.json to have it run automatically every time you push changes. With that in place, any time you deploy your code, database changes will be applied immediately. If no database changes are required, nothing happens, so it is safe to run all the time. Just make sure to test your upgrades and migrations locally first. We assume you are using Encore to manage your CSS & JS assets and yarn is configured in the local environment already. You can not use sendmail on fortrabbit but you can use the Swiftmailer. Configure it in your config/packages/swiftmailer.yaml file and provide the MAILER_URL ENV var in Dashboard.